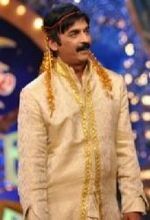 Shakeel Siddiqui is a Pakistani stand-up comedian, stage and television actor better known as 'Teeli' in Pakistan. 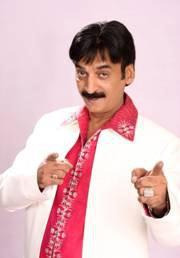 He rose to prominence in India after appearing as a contestant in first season of Comedy Circus. Although he didn't win, he became so popular that he was hired as a co-host in the second season of the show. He was paired to actress Urvashi Dholakia in reality show, Ustaadon Ka Ustaad. 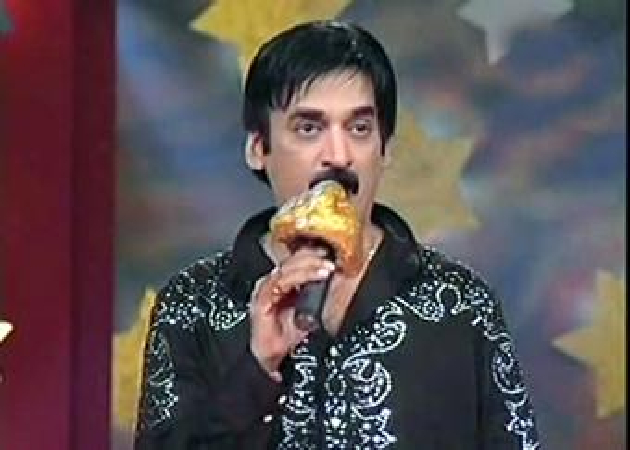 Today Shakeel appears on all major channels of Pakistan for his performances. Why Book Shakeel Siddiqui Through ArtiseBooking?